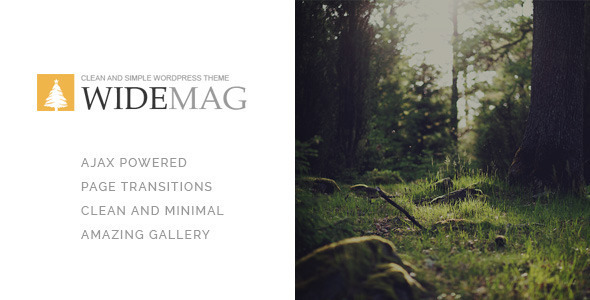 Widemag Theme makes it easy to fully customize the Layout, Colors and Style within minutes. 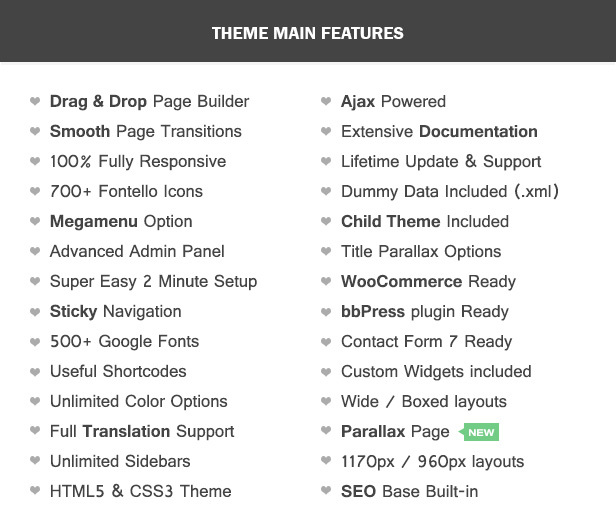 The drag & drop page builder makes it easy to create unique and creative homepages. Having built-in support for SEO using rich snippets and HTML5, your site will rank better in search engines.